We understand how important it is to move grain from the field to storage safely and quickly. 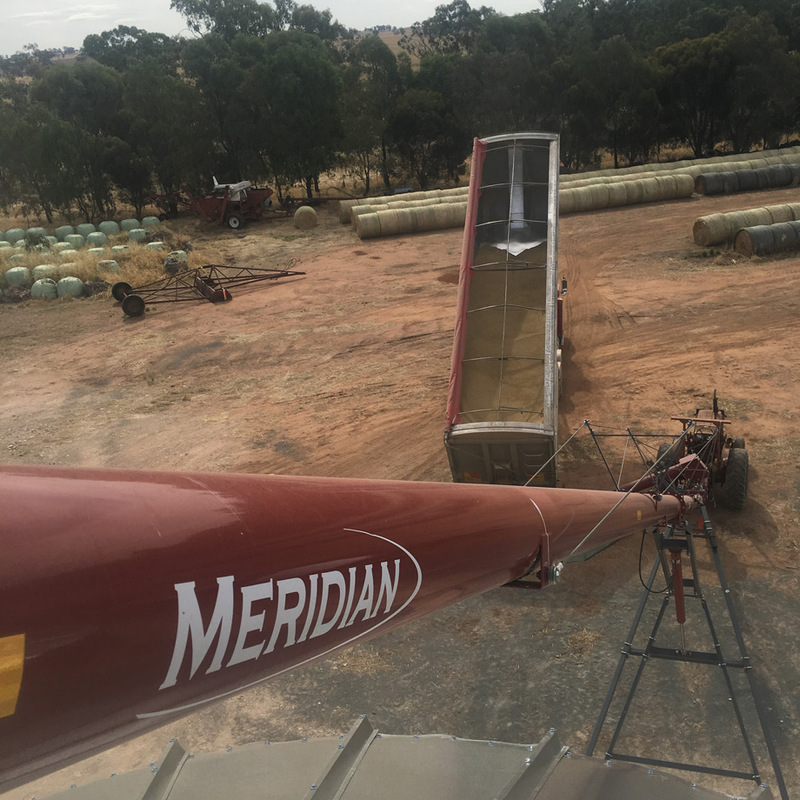 Only Meridian Augers offer a swing away with a reverse-scissor lift standard on all of it’s models. 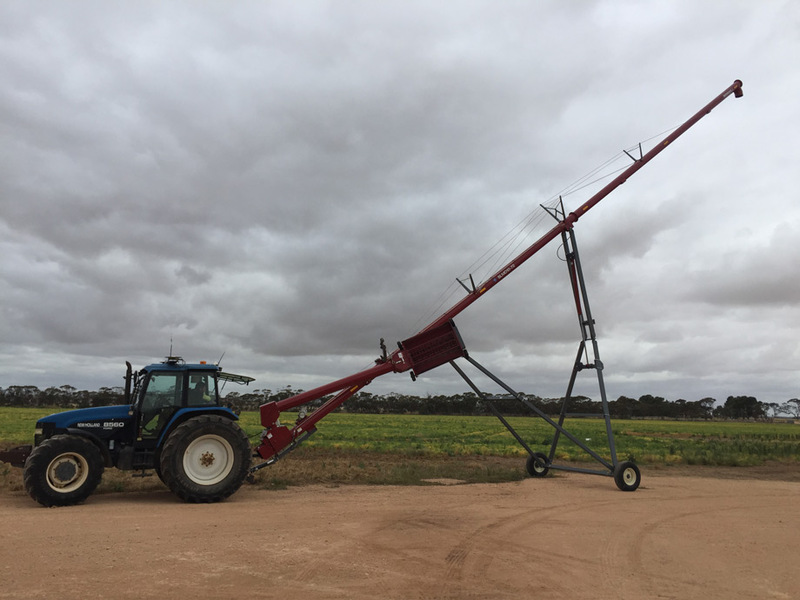 This unique hydraulic cylinder lift allows for close positioning to tall bins while it increases stability during transport. Self Leveling Mechanical Drive models are designed and built for moving high capacities – up to 245T per hour on our largest models. 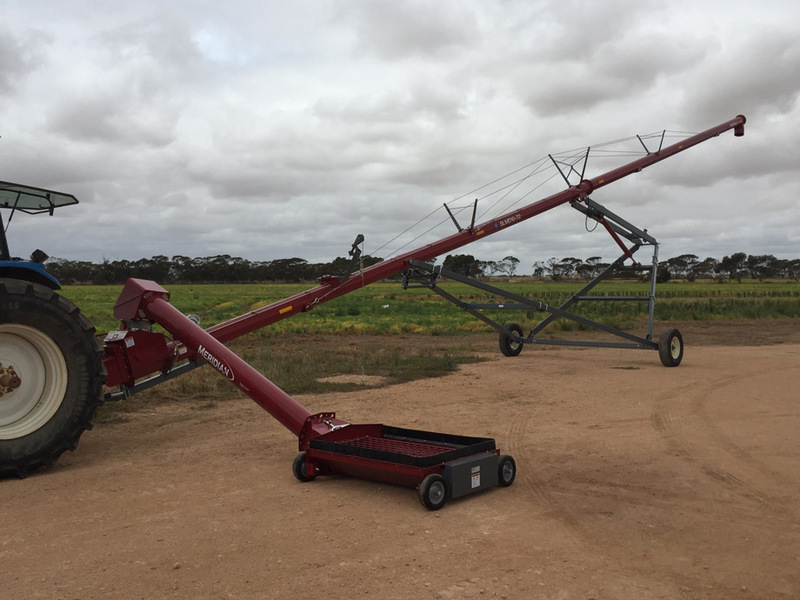 Meridian Augers are backed by an 1 Year parts and labour Warranty.